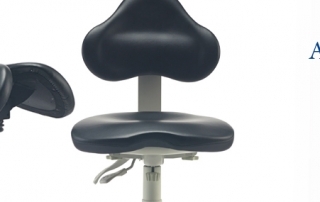 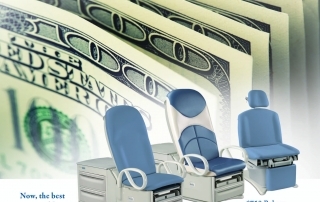 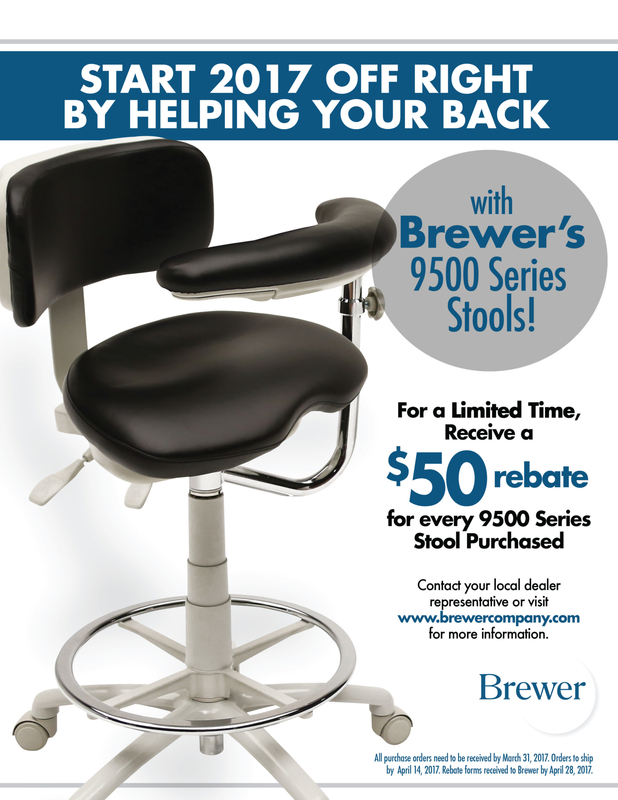 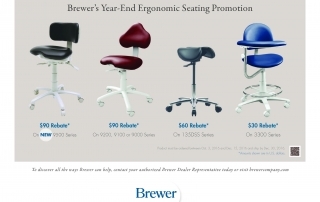 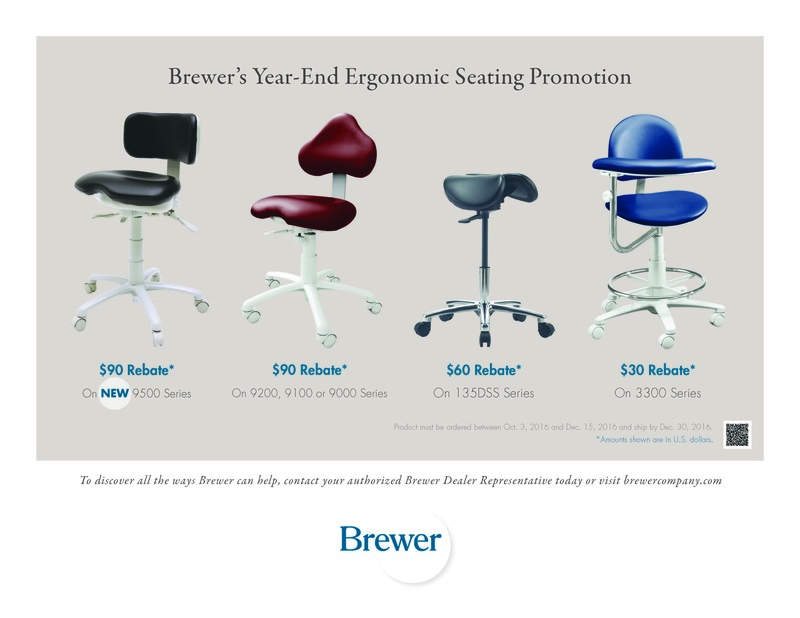 For the remainder of 2016, earn up to a $90 rebate per Brewer stool purchased. 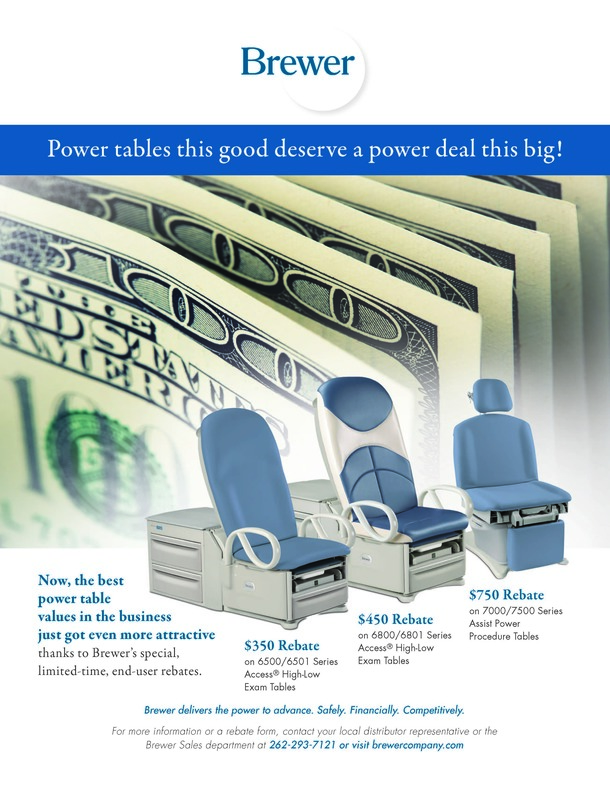 Through the remainder of 2016, earn up to $750 by purchasing a Brewer power table. 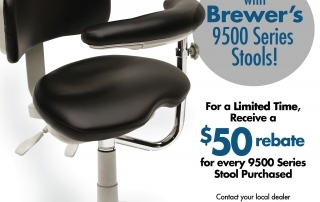 Contact your local distributor representative or Brewer Sales representative.